The slideshow below features products from JSI cabinetry , Executive cabinetry and TSG ForeverMark Cabinetry installed by our crews over the years. How much work are you planning to put into your kitchen remodel. Do you just need to replace the countertops, or does the whole thing need to go? Either way, it's a big commitment, not only of time, but of money and inconvenience. Remodeling a kitchen takes a great deal of planning. You have to decide what you want to change, what can stay the same and what your budget is. Of course, the benefits are well worth it in the end. You get a beautiful kitchen remodel set up just the way you want it. Remodeling your kitchen is one of the most beneficial things you can do to your home. It's not only a great selling feature, it's a pleasure for you. There are many wonderful little touches you can put in your kitchen. Do you prefer cabinets or drawers? Would an island or breakfast bar be a good idea? Granite or Formica? Solid Surface? Do you need more storage? One of the greatest challenges is deciding on a kitchen remodeling contractor, unless of course you decide to do it yourself. The right remodeling contractor will make this difficult process as easy as possible... the wrong one can create a nightmare. When it's just the family at home, you might not talk much in the kitchen, but it's been my experience that once the food's ready, the party moves into the kitchen. So when it's time to entertain, you want your kitchen to be comfortable for a crowd. It should be warm and welcoming. Let us help you with your kitchen remodel. 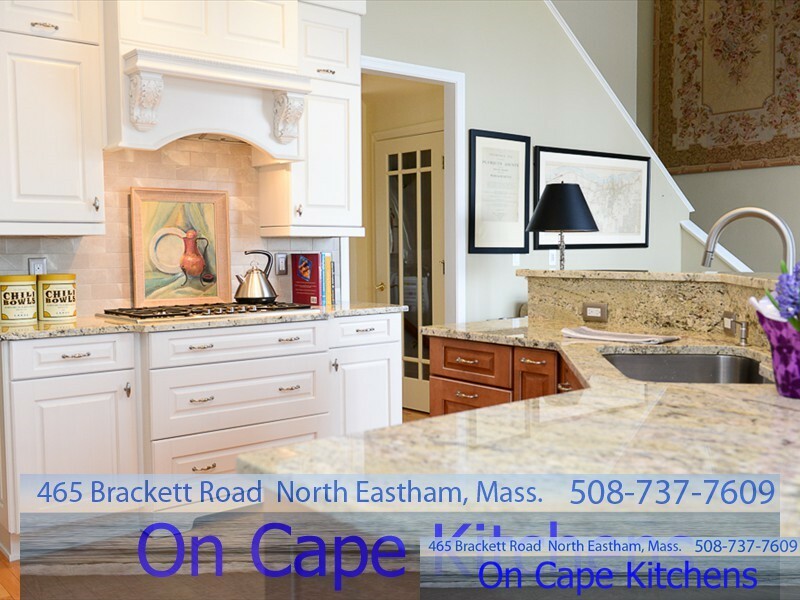 Call 508-737-7609 to set up a free design consultation in your home our our showroom.